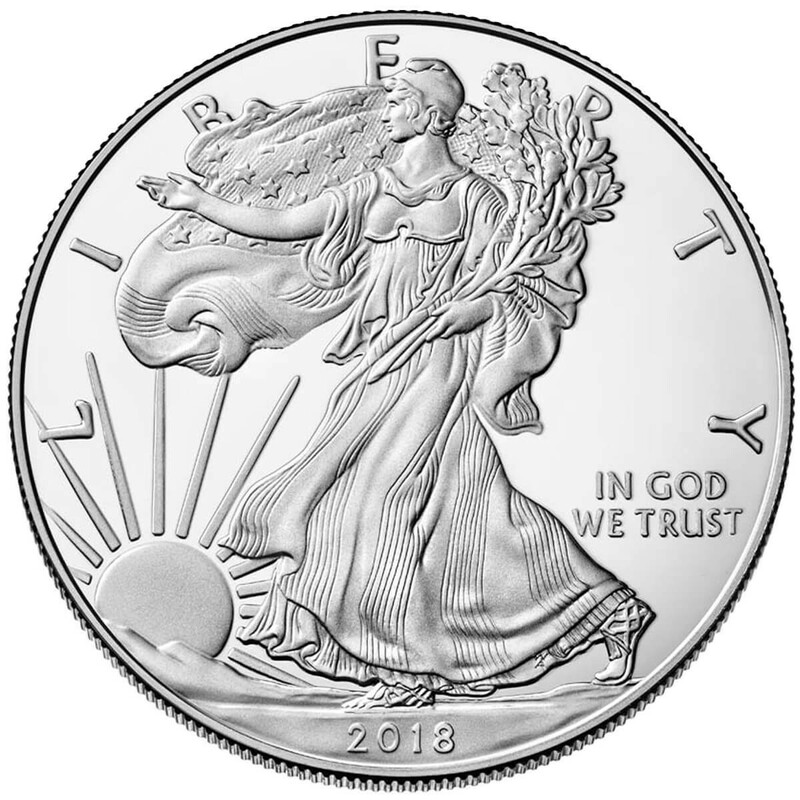 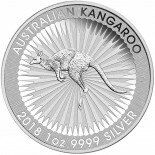 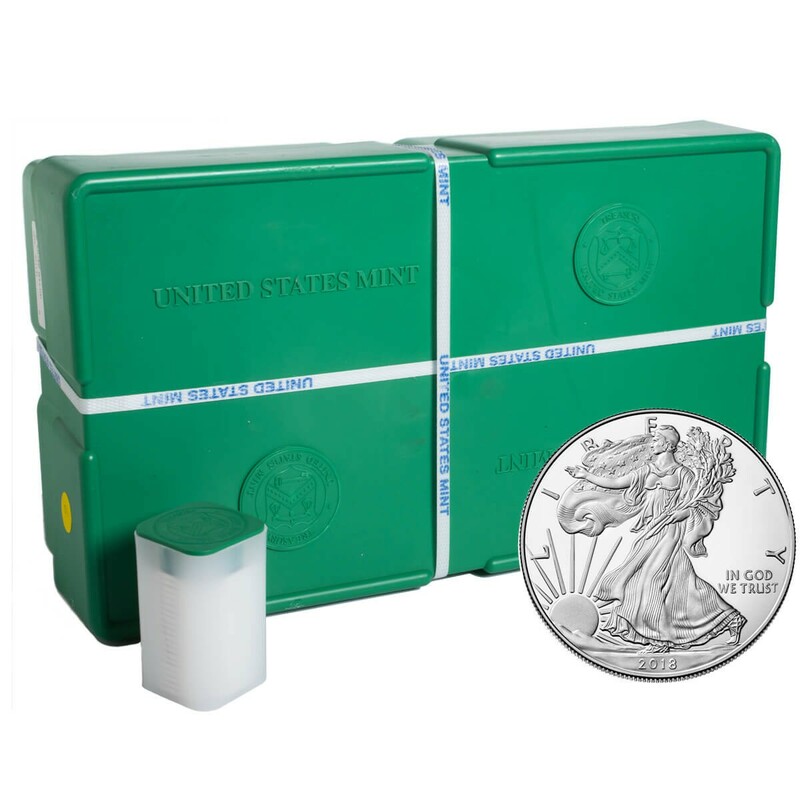 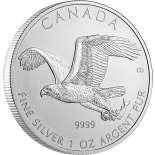 The 2018 American Silver Eagle is the newest minting of the wildly popular Family of Eagles products. 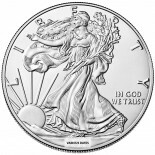 This coin features the obverse of the "Walking Liberty" coin of the past and the reverse features a modified US Seal and Motto, along with the purity of .999. 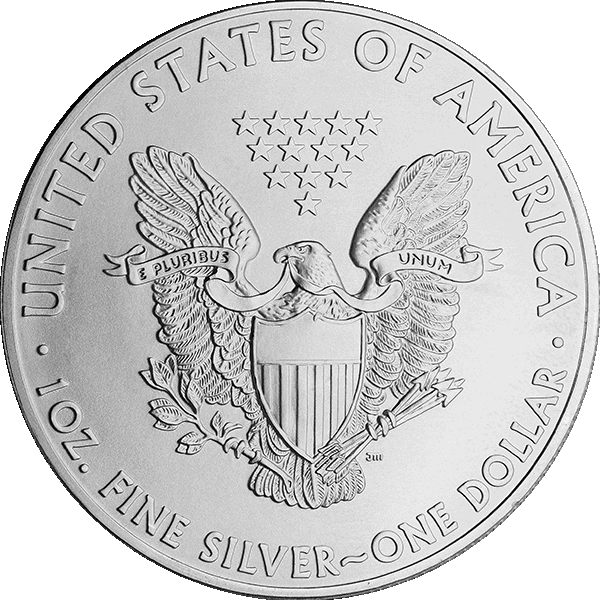 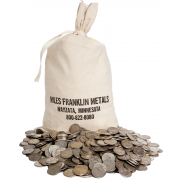 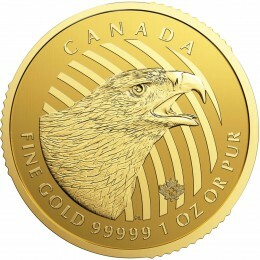 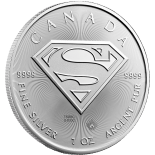 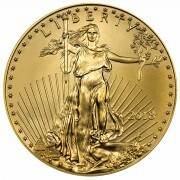 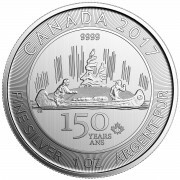 The coin is nominally listed as $1 USD and is considered legal tender.